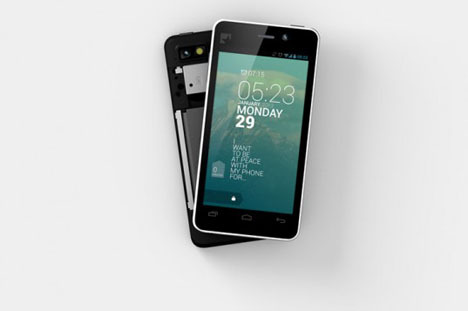 If your jewelry is conflict-free and your coffee fair trade, then this smartphone will help fully clear your conscience. The Fairphone was recently introduced in London and boasts some pretty strong ethical credentials. 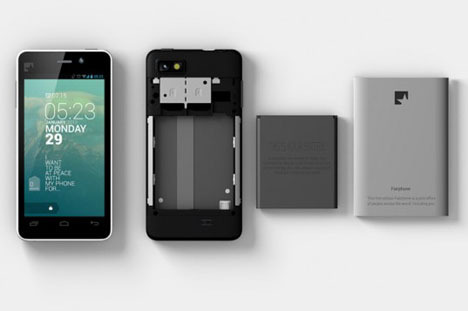 The Fairphone is a world first, an openly-designed conflict-free (almost) smartphone. It’s partnered with the NGOs Conflict Free Tin Initiative and Solutions for Hope to make sure the minerals used in each device are traceable to their ethical origins. 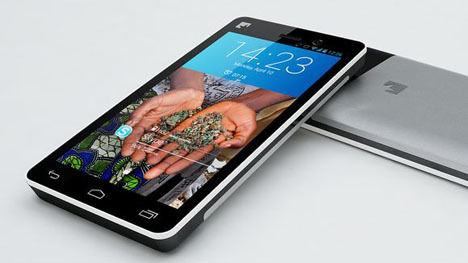 The Chinese factory that the Fairphone is assembled in is also receiving a living wage review, as 15,000 of the 25,000 unit production have already been ordered. An impressive feature of the Fairphone is that it comes unsealed with actual instructions on how to do repairs. The Dutch company’s CEO and Founder Bas van Abel does stress the fact that it isn’t completely ethically perfect. But the Fairphone’s initiative is unique in that it’s two-dimensional; it looks at both conflict-free and green initiatives, a huge step toward a much needed solution.